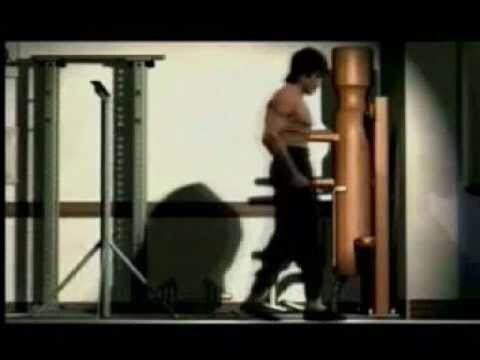 A short documentary on the One Inch Punch. Interviews with Jeet Kune Do and Wing Chun instructors. Discover more on what Bruce Lee demonstrated years ago. Shot and edited by Victor Tran. This video demonstrates a light, flexible protective gel called 'd30' that hardens on impact. It is ideal for sports where protective gear may be cumbersome (and unfashionable). Part 3 of the BBC documentary "Way of the Warrior". 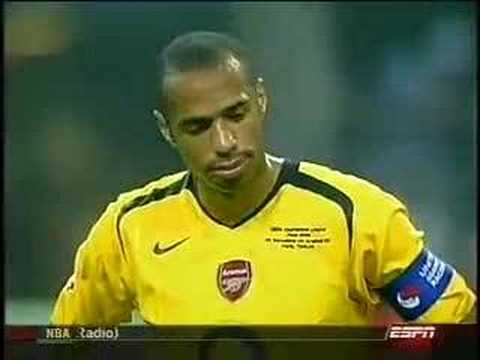 Part 1 of the BBC documentary "Way of the Warrior". Is the Atom more fun than a motorbike? 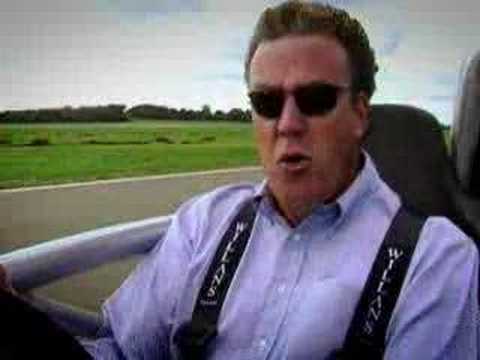 Jeremy Clarkson finds out in this episode of Top Gear. Part 2 of the BBC documentary "Way of the Warrior".